Spring endeavors such as running, skiing, climbing, cycling, and commuting means that the weather can be spastic, for real! During my run a few weeks ago, I experienced thunder snow, sun, rain, and wind up to 50 mph all within a 5 minute interval. Temperatures also ranged from 25 to 40 and the wind chill likely made the “feels like” temperature even lower. Thankfully, I had my Patagonia Women’s Nano-Air Light Hybrid Hoody and was able to go with the flow and remained warm and dry as the weather changed frequently on my 3 hour outing. 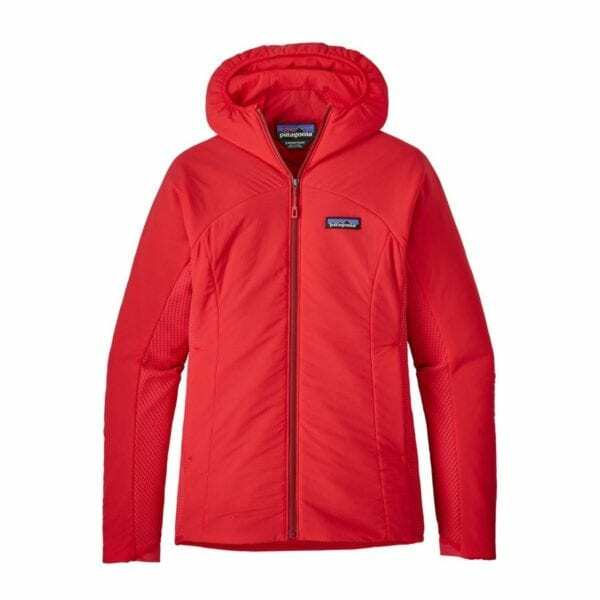 The Patagonia Women’s Nano-Air Light Hybrid Hoody has replaced my beloved Nano Air Hoody as my favorite jacket. The Light Hybrid Hoody, for short, excels in moisture management thanks to the removal of 360 degree insulation and strategic placement of a waffle knit in high heat producing areas, such as the entire backside, under the arms and along the back of your arm. 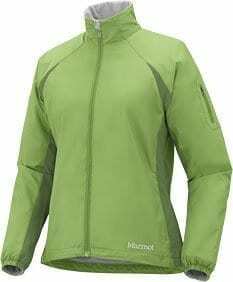 These panels help you stay dry and reduces bulk in the jacket. On the frontside, top of the arms, and hood, Patagonia has included their 40-g FullRange® insulation that is stretchy, warm, and quick to dry. The air permeability of the front vs back panels is 40 CFM vs 130 CFM. 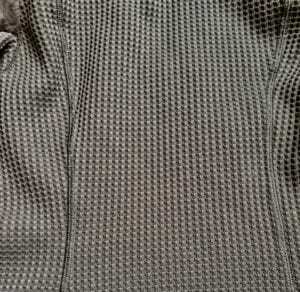 The insulation is sandwiched between a 1.3 oz 20-denier nylon ripstop shell and 2 oz 50 denier nylon plain weave. These precise fabric choices allow this jacket to feel like a second layer of skin, moving with you. The Nano-Air Light Hybrid Hoody also features a DWR finish, making it water resistant and ideal for changing conditions. Patagonia included a Polygiene finish, which is a must have for me, to help repel odor and reduce the number of washes needed each season. 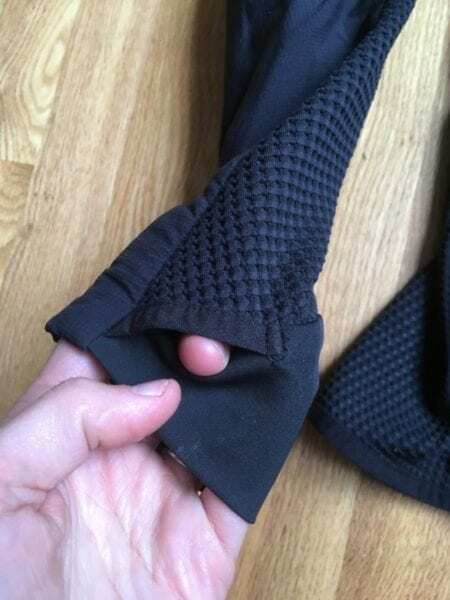 Polygiene utilizes a silver salt, which has natural antimicrobial properties and helps element the growth of bacteria, which is the source of that stench for many active oriented fabrics. 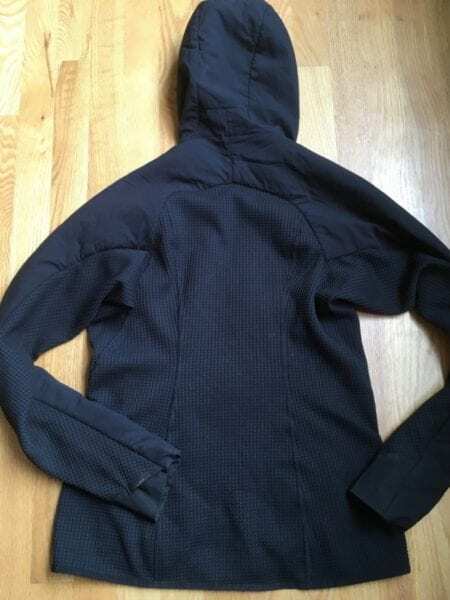 I have been wearing the Light Hybrid Hoody for runs, skins (hiking uphill on skis), and on bike rides for the past 6 weeks and have received zero complaints from my trail friends. A major win win! The Patagonia Nano-Air Light Hybrid Hoody features a slim fit. Based on the size guide, I am between a size small and medium. I like having the ability to layer seamlessly with shells and reduce bulk, so I opted for a size small. 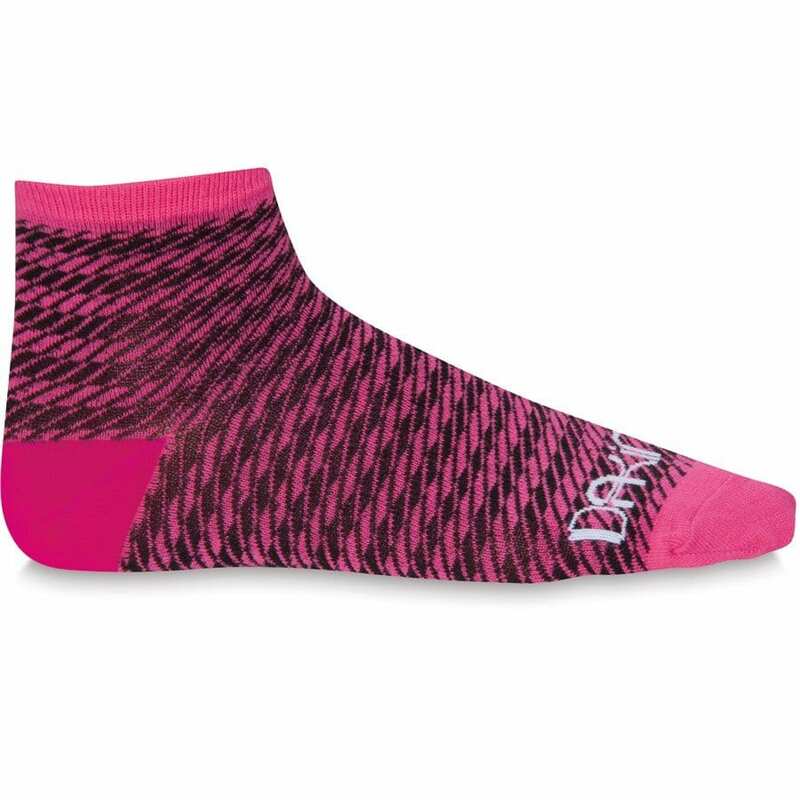 The fit is perfect with a light base-layer underneath. For the size small, the arms are plenty long and allow you to take advantage of the integrated thumb loops. I measured the sleeve length to be 24 inches and the center back length 26 inches for a size small. The Light Hybrid Hoody features an elastic hem to reduce weight and help seal in heat. The rise of the full zip hits just below my noes and allows you to snuggle in with the hood pulled up. The hood itself is low bulk and can be worn under most helmets. Insulation: 40-g FullRange® 100% polyester stretch insulation. Available in size XS to XL, MSRP $249. If you don’t dig the hoody, the jacket is also available without a hood for $199 or as a vest for $149.